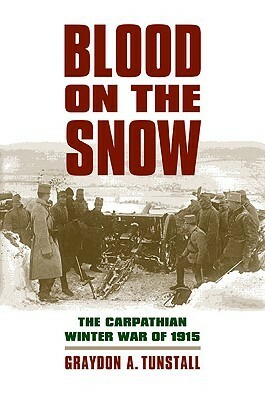 This is a book on an obscure front in World War 1. While it contains a lot of information it is very disjointed and could use the services of a good editor. A massive undertaking for such a slim book. If you are into WWI, Austria-Hungry, Germany, and Russia. This is for you. Full of details galore. Graydon A. Tunstall - Graydon Tunstall is Senior Research Lecturer in the Department of History at the University of South Florida. A graduate of Dickinson College, Tunstall earned his masters and doctorate degrees at Rutgers University.